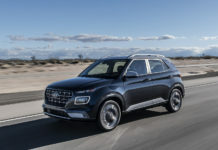 The small subcompact SUV segment is quite the battleground right now with a wide range of models looking to convert car owners into utility vehicle owners. 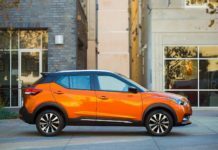 Two models in particular, the 2019 Hyundai Kona and the 2019 Mazda CX-3 tend to come up often in reader questions. 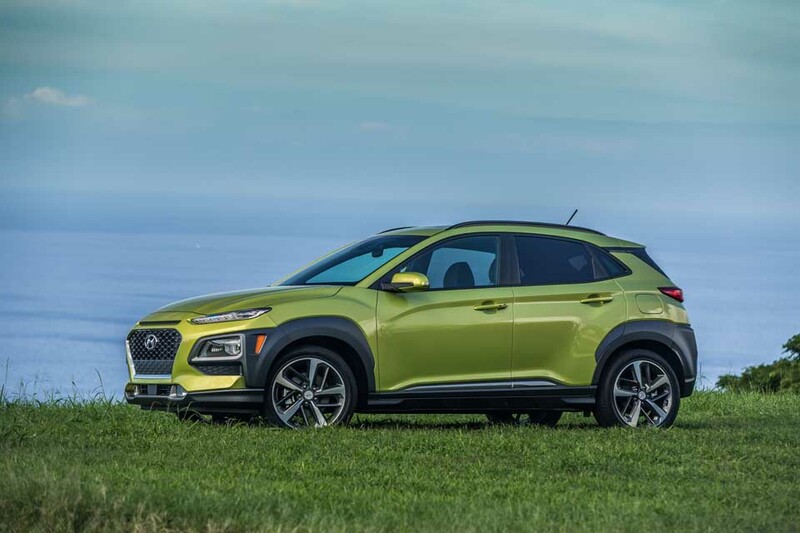 The Hyundai Kona is attracting a lot of attention because it’s new, the reviews are positive and it’s won quite a few awards including North American Utility Vehicle of the Year just recently. The Mazda CX-3 was one of the original urban SUVs when it was introduced back in 2015 at the Detroit Auto Show. It’s still a strong seller with almost 13,000 units sold last year, a 13.8 percent increase over the previous year. If the CX-3 looks up, however, it will see the Kona. Second in sales in its segment behind in the Nissan Qashqai in its first year, the Kona is poised to hit the top position in vehicles sold in its segment this year. 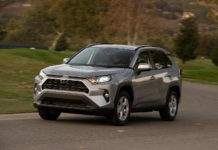 So how does the new 2019 Kona compared to an established competitor like the 2019 CX-3? Let’s take a closer look. Which is more spacious and versatile? We will start here because chances are if you’re looking at a small SUV like the Kona and the CX-3, it’s because you need space and cargo capacity. 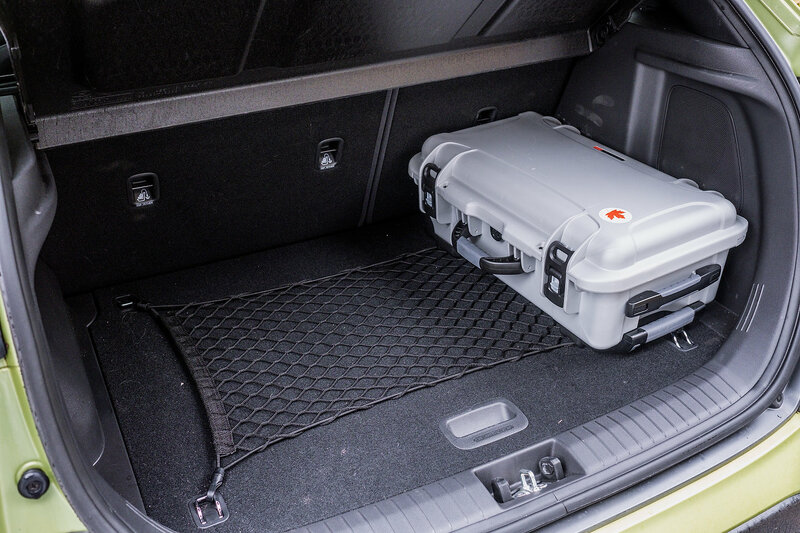 On the other hand, we can’t go any further without telling you that both these subcompact SUVs are on the smaller side in their respective segments when it comes to cargo capacity. That’s actually always been the Mazda CX-3’s problem. It’s been praised for being fun to drive and stylish, but with 452 liters of cargo space behind the rear seats you’re barely doing better than a mid-size sedan. 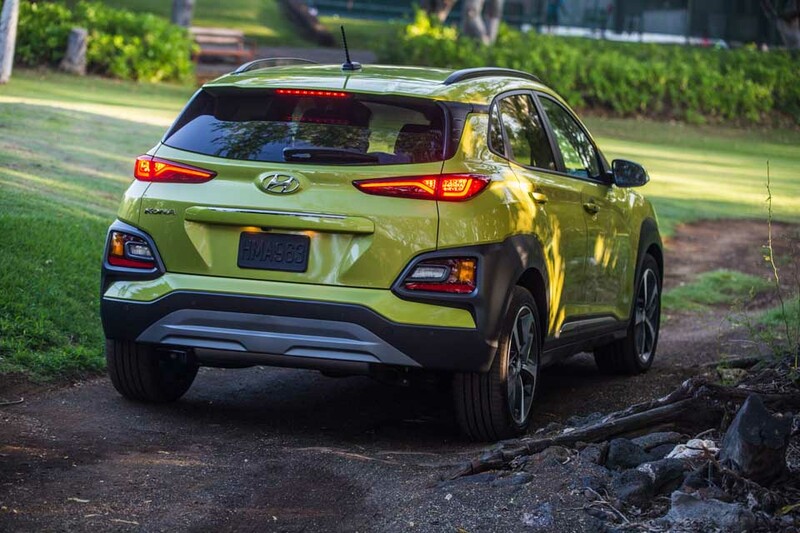 The Hyundai Kona offers 544 liters of cargo space. Not much better in the grand scheme of things and certainly not comparable to a Qashqai or Honda HR-V, but better than the Mazda CX-3. All told, the Hyundai Kona is more spacious than the CX-3 is every way. 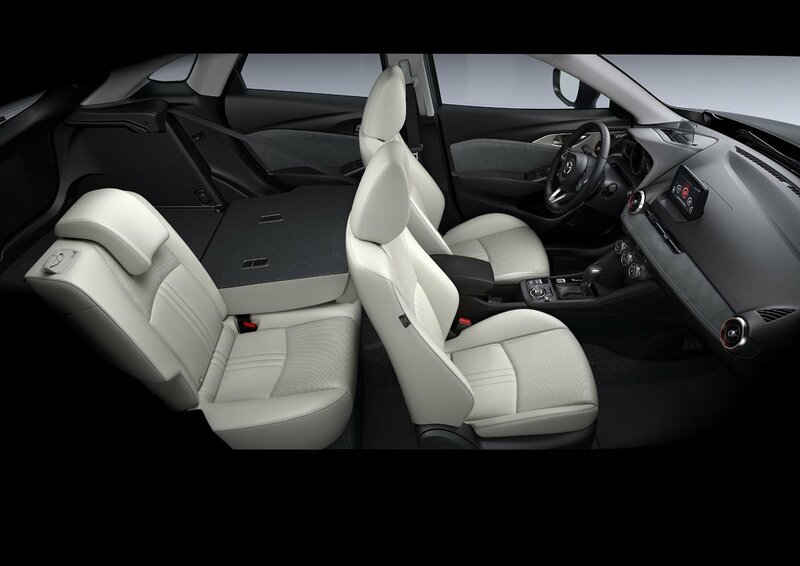 The rear seats offer more room in the Hyundai and the driver and front passenger get more space as well. 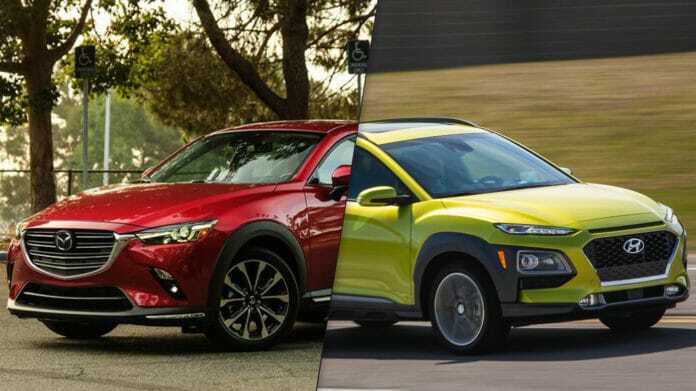 This is a tough one because both the Hyundai Kona and Mazda CX-3 are tremendous fun for a small sport utility vehicle. The CX-3 has always been the clear winner in the fun-to-drive department, but the Kona can now give it a serious run for its money. Both feel connected to the road and their steering and handling are remarkable for the segment. 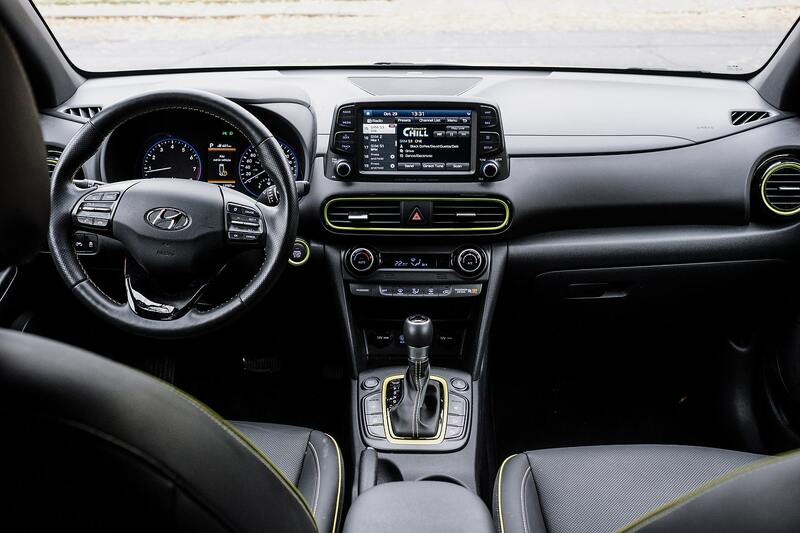 You feel like you’re driving a car, not an SUV, and a sport car at that in both the Kona and the CX-3. 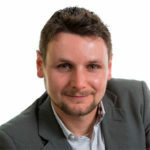 Under the hood, power is about the same if we are looking at just the base engine. 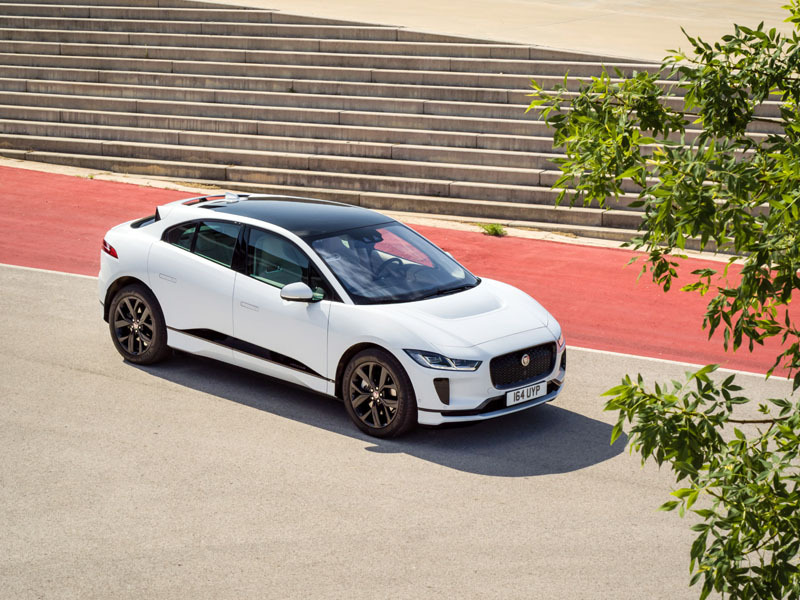 The 2019 Kona gets a 2.0-liter four-cylinder that delivers 147 horsepower and 132 pound-feet of torque paired with a 6-speed automatic while the CX-3 gets a 2.0-liter four-cylinder with 148 horsepower and 146 pound-feet of torque also paired with a 6-speed automatic. Forget the manual gearbox on the Kona, but it is available on the CX-3 but only with front-wheel drive. Bleh. The differentiator here is the torque. Slightly higher in the CX-3, it gives the Mazda a small advantage off the line and when passing on the highway. 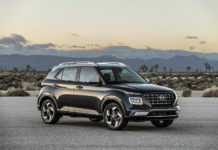 Of course, the Kona’s optional 1.6-liter turbo engine negates the advantage and makes the Hyundai SUV the fastest in its segment, but it’s more expensive so let’s compare apples with apples here. In terms of comfort, the Kona gets the same small advantage the Mazda CX-3 has in terms of power. It’s a just a tiny bit quieter and a tiny bit more comfy, but again we are splitting hairs. In the end the Mazda CX-3 is a just a little bit more enjoyable overall to drive than the Kona, but I’d add that these are top 2 models in their segment when it comes to driving enjoyment. For this, we’ll look at all-wheel drive versions with the base 2.0-liter engines and a six-speed automatic (standard with AWD on the CX-3 and standard everywhere on the Kona). 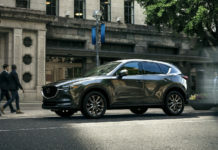 The 2019 Mazda CX-3’s SKYACTIV-G engine averages 8.6 liters per 100 kilometers in the city and 7.4 liters per 100 kilometers on the highway while the 2019 Hyundai Kona will average 9.2 liters per 100 kms in the city and 7.8 liters per 100 kilometers on the highway. Experience tells us both fuel consumption numbers are very sensitive to how you drive it, more so than a Honda HR-V for example. That said, they are also among the most fuel-efficient in the segment with the Mazda CX-3 getting the edge. Which one provides the most value? The Mazda CX-3 starts at $21,045 while the Hyundai Kona starts at $21,099. Same, right? Wrong. Because the CX-3 gets a six-speed manual at the price stated previously, a comparable price with the Kona and its six-speed automatic is actually $22,345 for the CX-3. Both get Apple CarPlay and Android Auto at that price and 16-inch wheels, but the Kona’s are aluminium alloy while the CX-3 gets steel wheels. The Kona gets standard heated seats which is a nice touch while the CX-3 also has them but as an option. 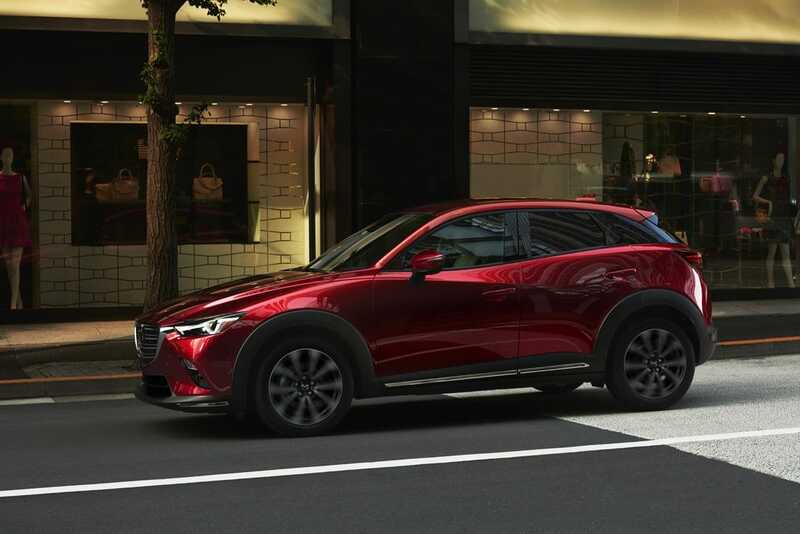 On the flip side, the 2019 Mazda CX-3 gets automatic city braking, blind spot monitoring and rear cross-traffic alert standard. 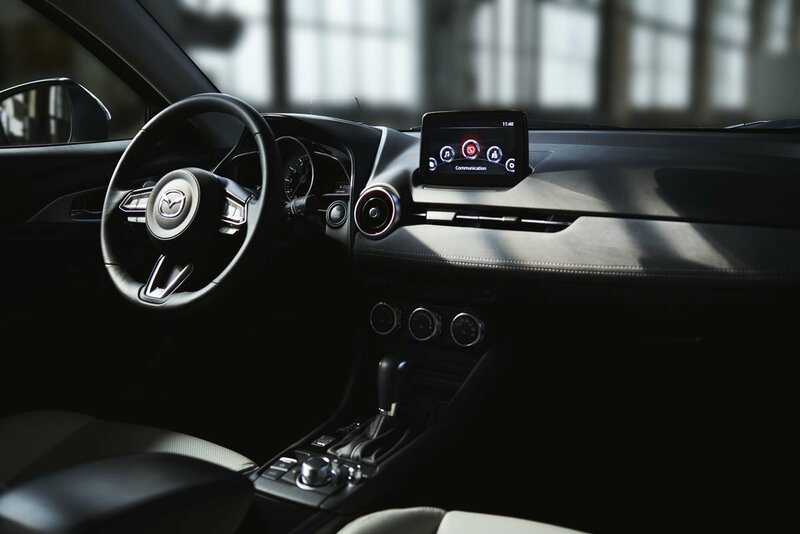 The Kona will cost you at least $22,849 to get all of that but you’ll also get a heated steering wheel at that price, something you won’t find anywhere in the Mazda CX-3. As you can see, you’re kind of going back and forth with one model offering something the other doesn’t at the same price point, and both being about the same when it comes to overall price. In the end, it depends on the specific features you want. 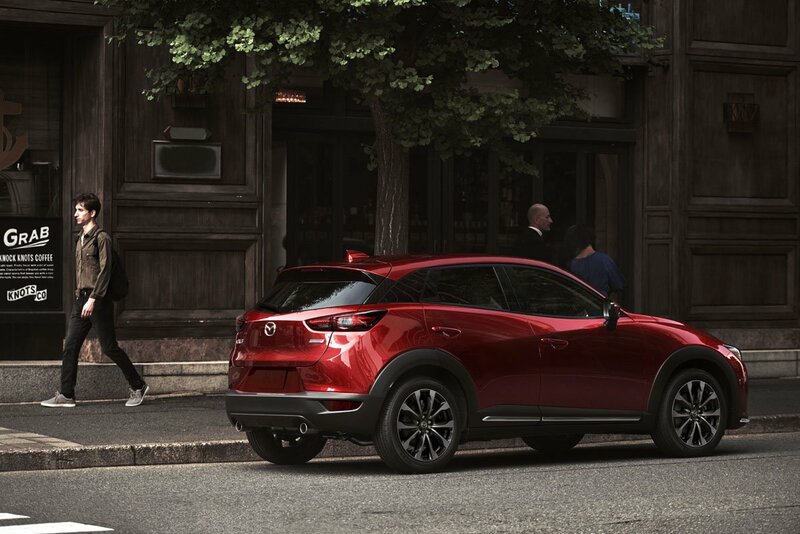 The 2019 Mazda CX-3 is the better value when it comes to driver assistance, but the Kona has it beat when it comes to styling (alloy wheels standard) and comfort features (standard heated seats, available heated steering wheel). 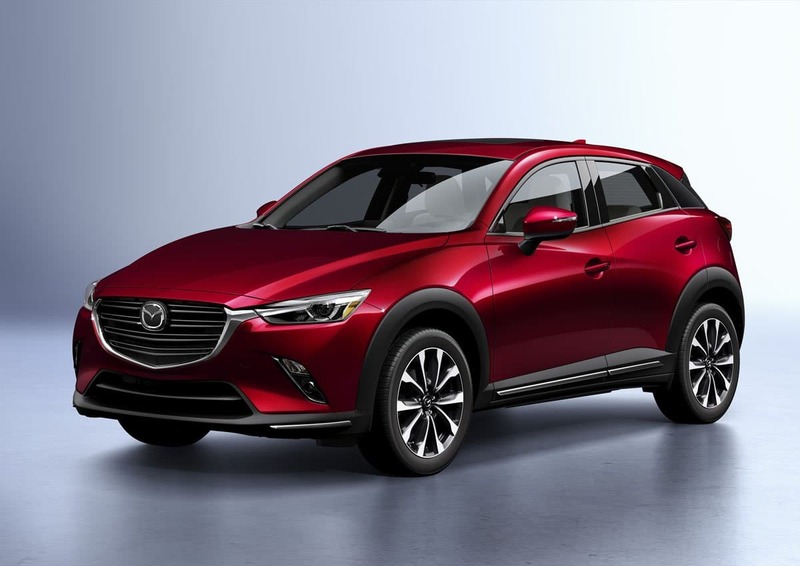 In the end, however, we have to go with the Mazda CX-3 simply because at the time of writing, it has more attractive lease and financing offers. It will cost you a bit less per month to lease or finance your CX-3. So very difficult to make a decision here. There is no clear winner. 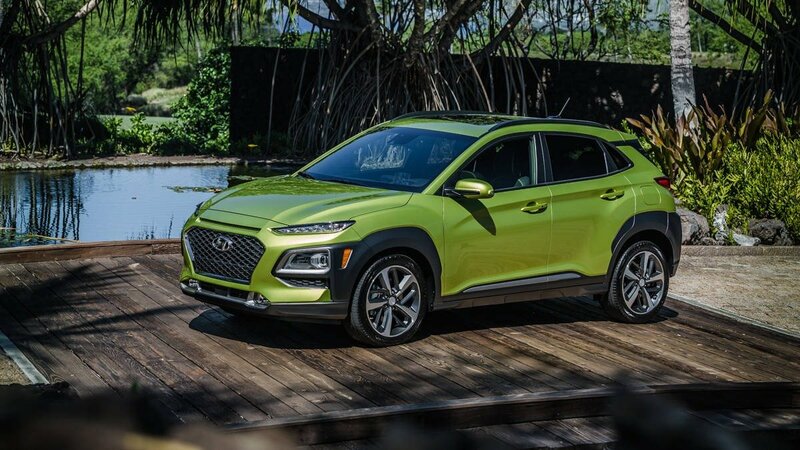 That said, if we have to pick one, we are going with the 2019 Hyundai Kona. It’s almost as enjoyable to drive as the Mazda CX-3 but it has more space. Because we’re buying a small SUV to get more space, we put that criteria first. Financing offers notwithstanding, we prefer the equipment level of the Kona in the base model so that played a role in the decision. We can tell you that we wouldn’t wait around for it, however. If we can’t get a Kona in the colour we want, we’ll head right over to Mazda.